Spend 10 minutes. Avoid your next BIG financial mistake. Discover what motivates your financial decisions. Share your results with your financial advisor, family, and friends. Have a behaviorally SMART question? Ask us! The 10 Financial DNA styles. 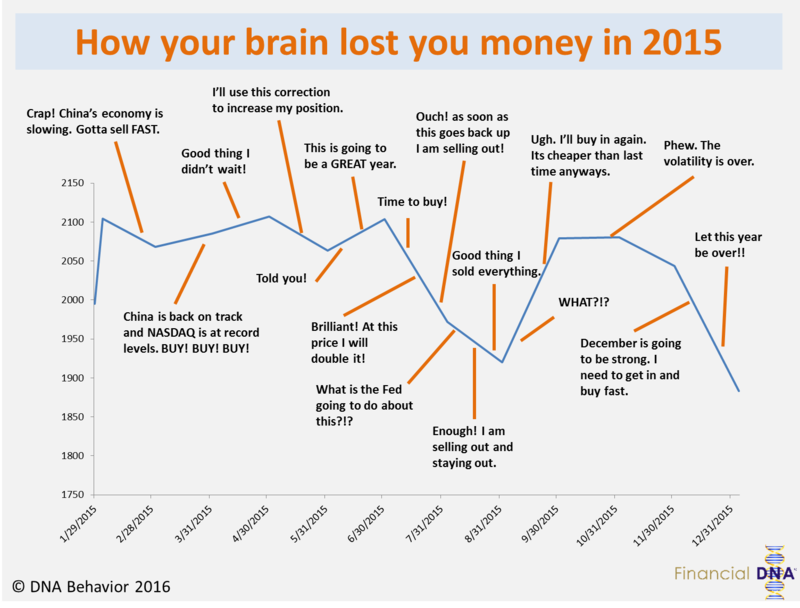 Market Mood: How your brain lost you money in 2015.